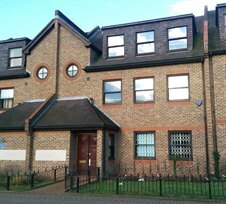 Windsor House is a modern self contained office building in the affluent Walton on Thames fully let to ARC (Europe) Limited, a credit management agency. Cattaneo Commercial are pleased to confirm the sale of the freehold investment to a local charity. We are experiencing a strong demand from investors for similar properties and if you have a property you are considering selling please contact Adam Soliman on 020 8546 2166.